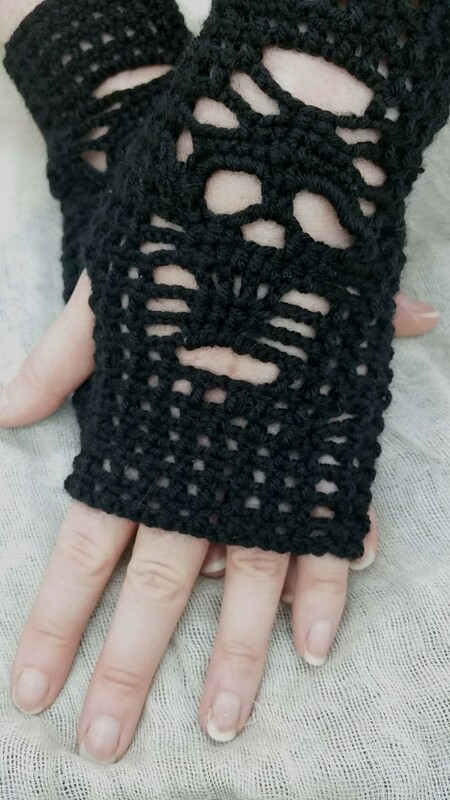 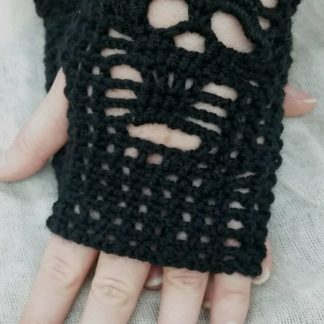 Whether you are into the goth style or not these fun skull gloves are the perfect accessory. 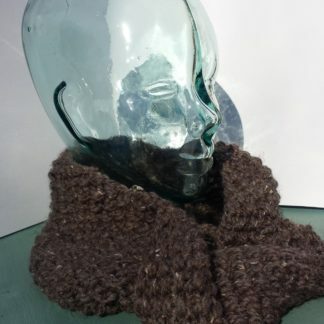 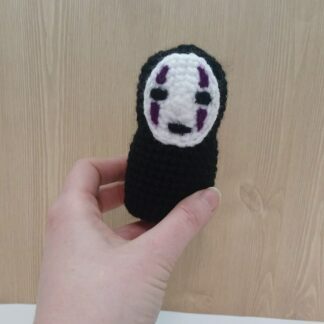 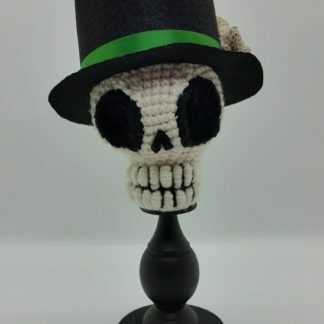 They are crocheted with a lightweight yarn to really show the details of the skull. 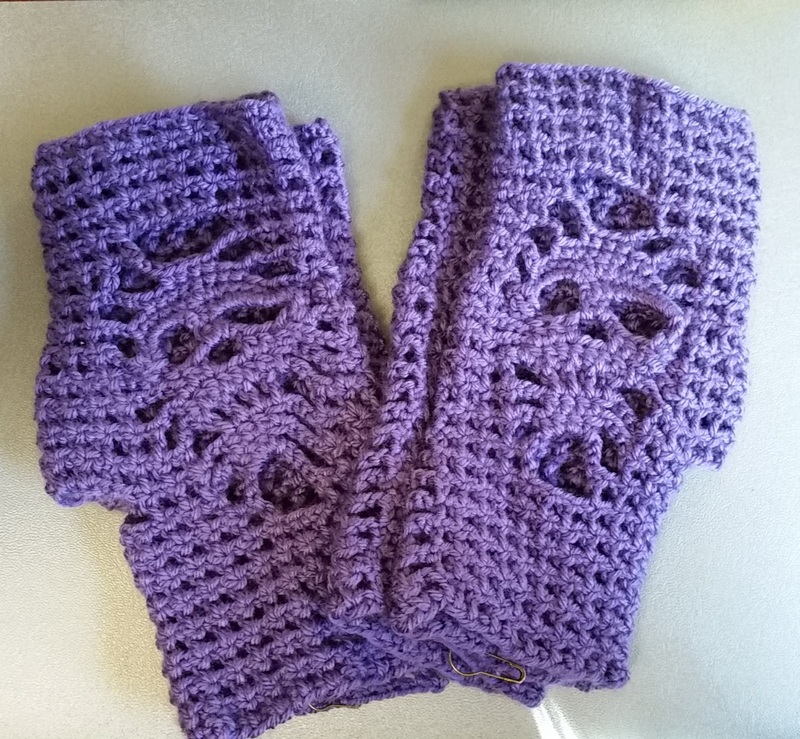 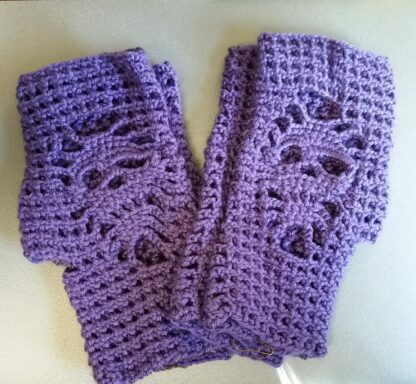 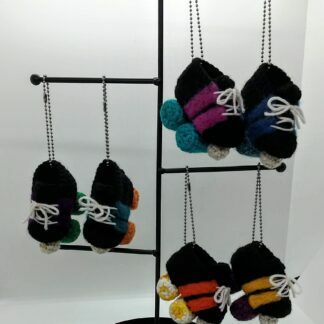 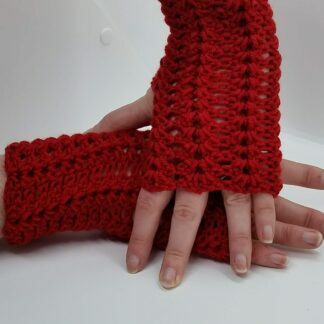 Instructions for Care: Each set is hand crocheted and can be gently hand washed before laying them flat to dry.